Twine It Up! 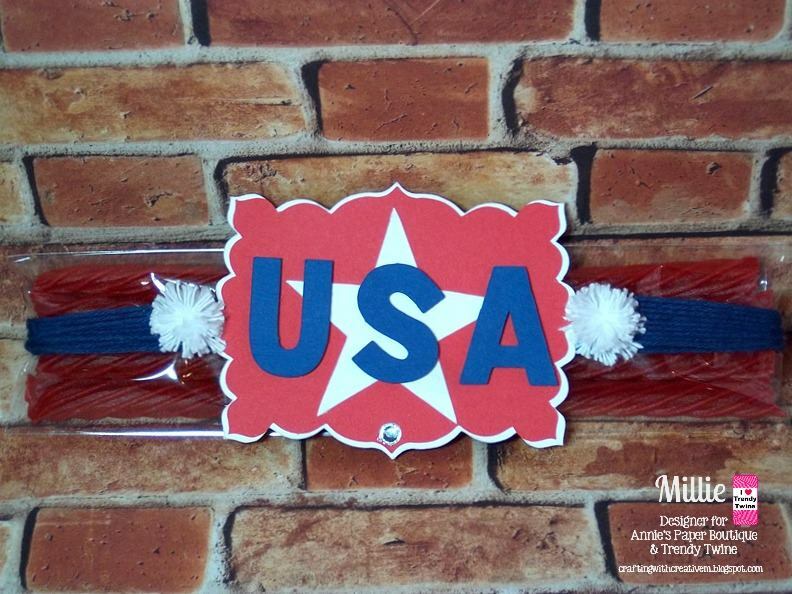 by Annie's Paper Boutique : Trendy Twine -- Happy Memorial Day! Memorial Day is the start of summer and we often have barbecues and pool parties. But it is, most importantly, a day to remember and honor those who have served our county. 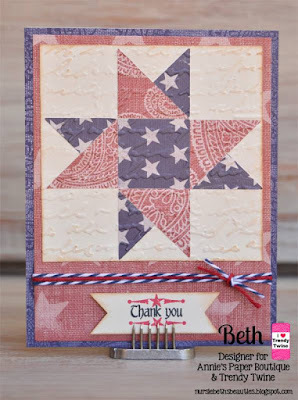 A few of the Trendy Gals made projects to honor this day. 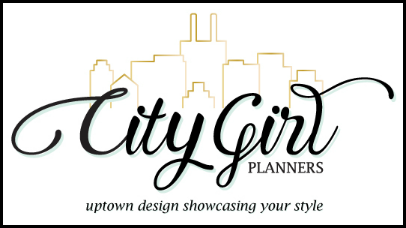 Please stop by their blogs to leave some love and see the details on their projects. 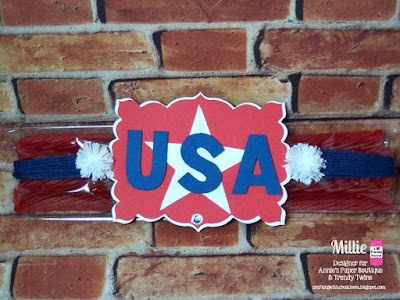 These are such wonderful patriotic projects! Great job Team!!! I love all the wonderful inspiration! Happy Memorial day! Fabulous projects! Awesome job ladies! 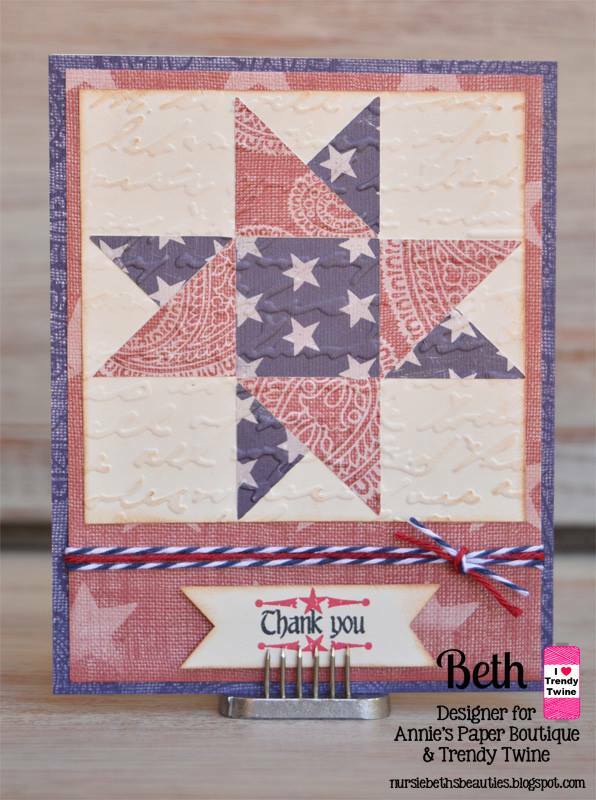 Awesome projects, love the patriotic theme for each of the projects! Awesome job girls! Hope you all have a Happy Memorial Day!